This level have normal difficulty you need to break all jellies on left part of the board. 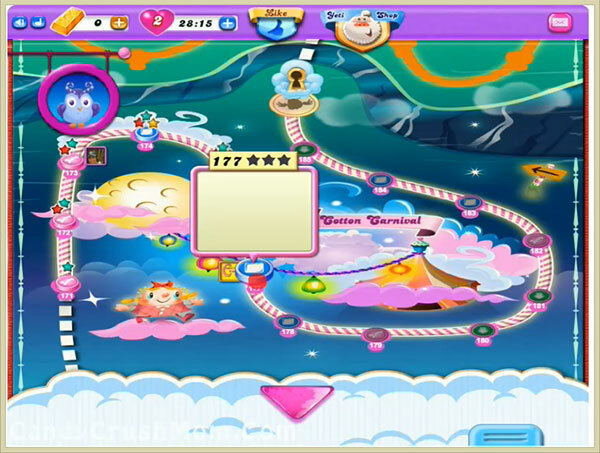 For this level you need to break first blockers by playing on the bottom of the board and then you should start to make special candies. As you get chance to break special candy with best combo you should make and also not forget to balance the Odus owl. We completed this 138720 score using same strategy that written above and got few colorbombs luckily that help to reach requirement with single star score.